Th EV-54 is accurate, easy-to-use, fast, secure and compact. 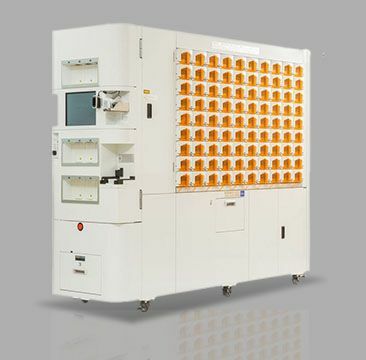 Yuyama machines automatically fill and label vials for oral solids, reducing labor and technician costs, as well as to improving customer communication and providing more consulting time for pharmacists. 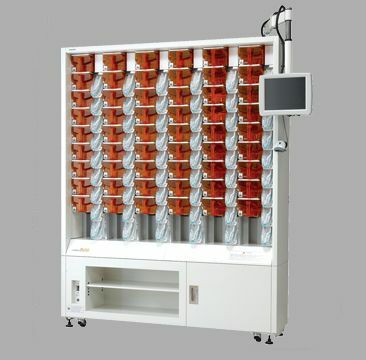 Yuyama have Fully and Semi Automatic Vial Filling Solution for customer's needs. Our devices can make your workflow more efficient and miximize.